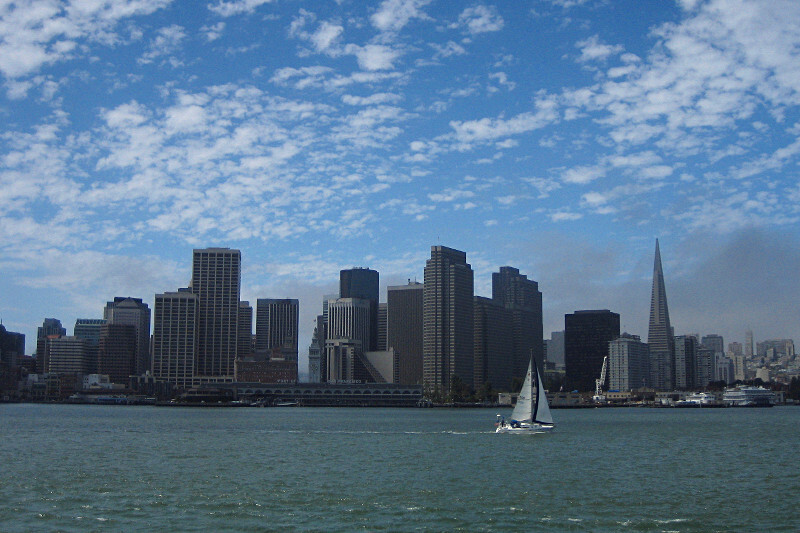 Mellow Monk's Green Tea Blog: San Francisco not in top 15 skylines? 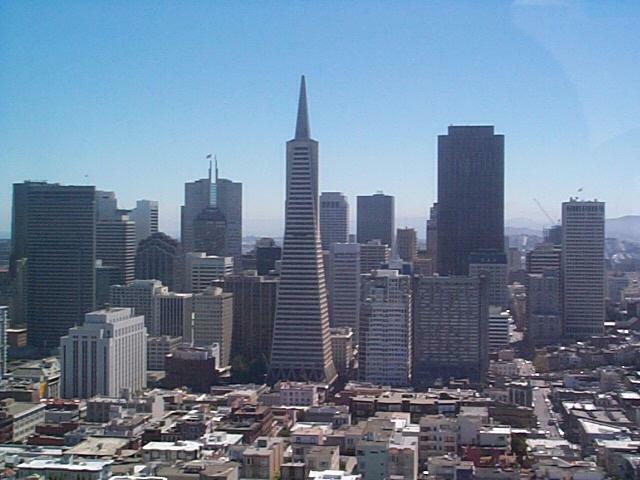 Come to think of it, how could San Francisco not be in that list of the world's top 15 skylines? 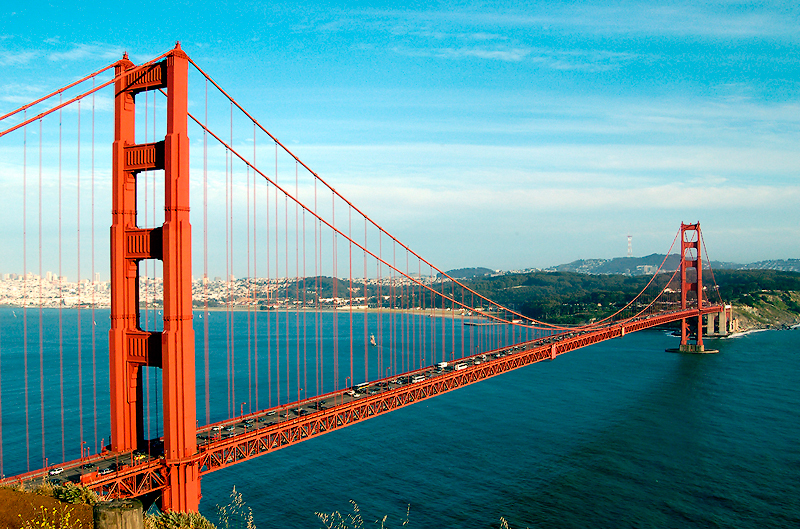 It's pretty much impossible to get the Golden Gate Bridge in a shot of the downtown skyline. The weather's hardly ever nice enough there to get a shot that doesn't make the town look gloomy. Those Victorian-style homes everyone likes so much technically are probably not part of the skyline. From some angles, the skyline can look pretty shabby. Still, when the fogs and smog are gone and the sun is shining, the S.F. skyline can look pretty good.